You’ll never have to worry about dirt or dust with our removable, machine-washable cover. Plus, it’s dust-mite and allergen-resistant. 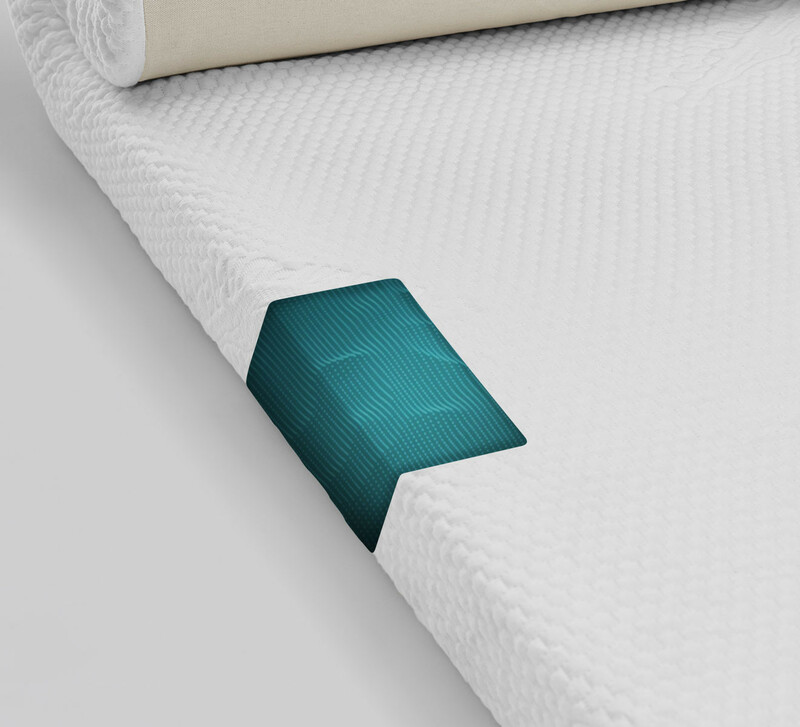 Unlike other mattress toppers, ours is three inches thick and more durable than ordinary memory foam. It will deliver one-of-a-kind support for years to come. 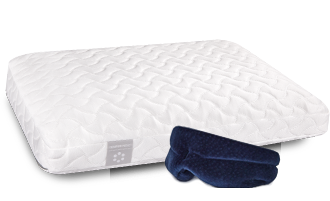 Our topper is made with proprietary TEMPUR material for personalized comfort and support. It also minimizes pressure points that keep you awake. Upgrade your mattress. Upgrade your sleep. 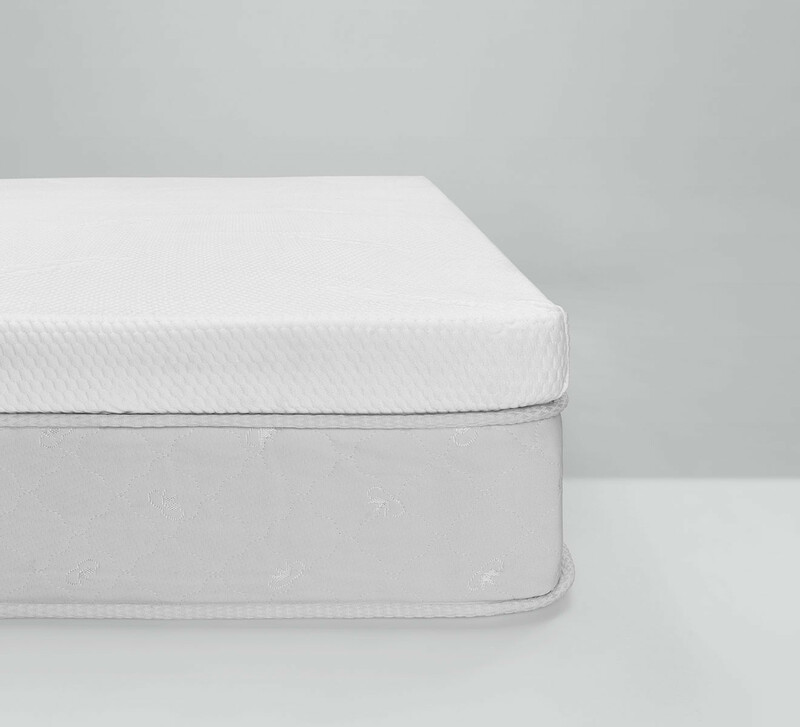 Our topper is designed with the same revolutionary TEMPUR® material found in our mattresses. 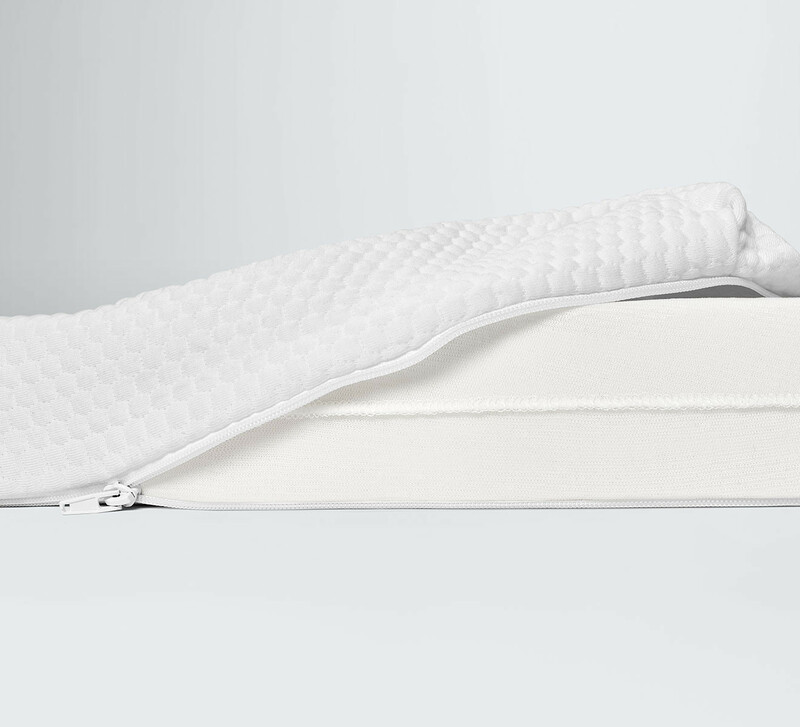 It conforms to your body to deliver one-of-a-kind support, and a deeper, uninterrupted sleep. “I love it so much!" College dorm beds aren’t great. This topper changes EVERYTHING! It’s not too much memory foam where I just sink and cant move, it’s the perfect balance between firm and soft! 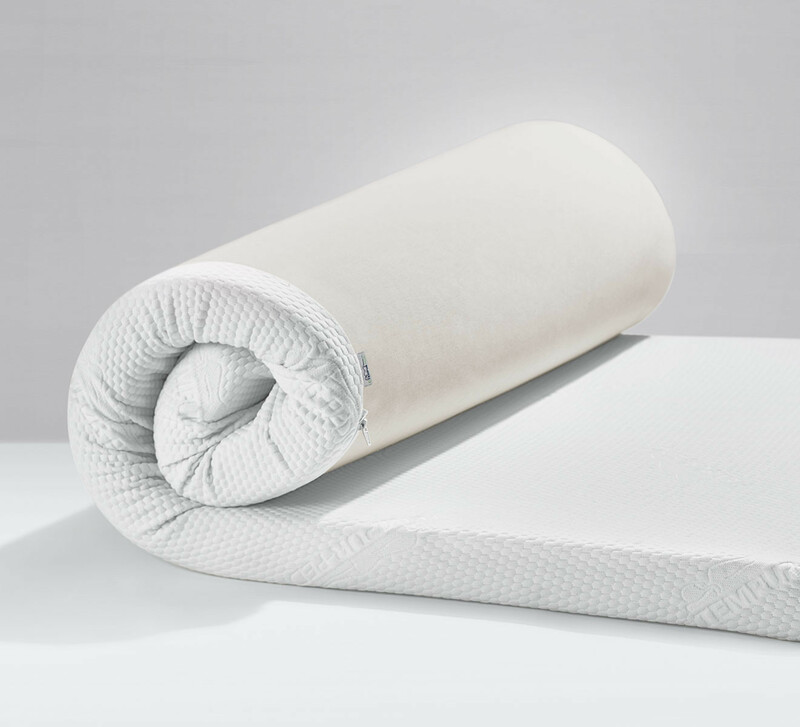 Our mattress topper is made with proprietary TEMPUR® material to deliver truly personalized comfort and support. It also minimizes pressure points that keep you awake. For a dorm roomUpgrade an uncomfortable dorm room mattress. Cozy Collection Set$108 savings. Automatically applies in cart.